Like a fine wine or particularly stubborn piece of special toffee, the Wii U version of Dungeons & Dragons: Chronicles of Mystara has benefited from being left for a while. 360, PS3 and PC owners have had the game for several months and gloried in its 4 out of 5 four player co-op. Wii U owners now get their chance on September 5th. Whilst there is no official reason for the delay of the Wii U version in particular, it may have something to do with its unique GamePad feature. You can use the Pad to choose spells and items. Not a great amount of good, but enough to delay the game? 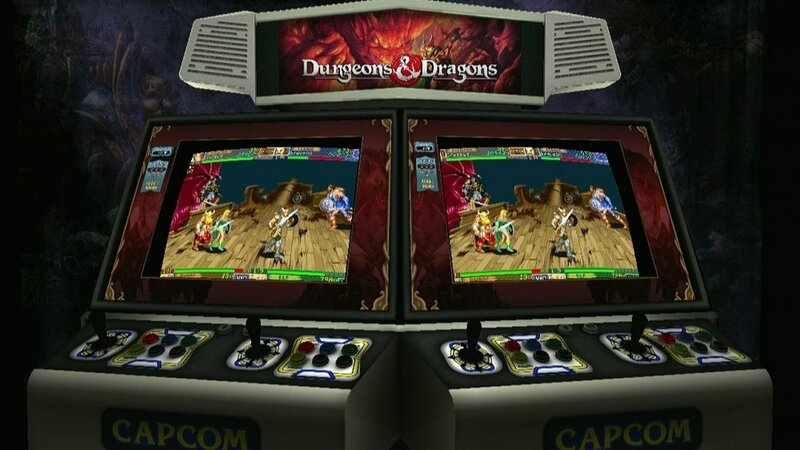 Mystara actually consists of two adventures in the D&D universe; Tower of Doom and Shadow Over Mystara. The four player co-op can be played either locally or online (but not a mixture of the two). Fans of old school hack 'n' slash games will love it and it is good to see the Wii U getting some more third party support.